Finnish telecommunications giant Nokia announced on Friday it would terminate over 1,000 jobs in Finland. The company has carried out the Finnish style mandated talks with its staff. The reduction is to be carried out by 2018, Xinhua reported. Nokia has 104,000 employees worldwide. Out of them some 7,000 are in Finland. Of the cutbacks now 500 will affect Espoo, the rest operations in Oulu and Tampere. 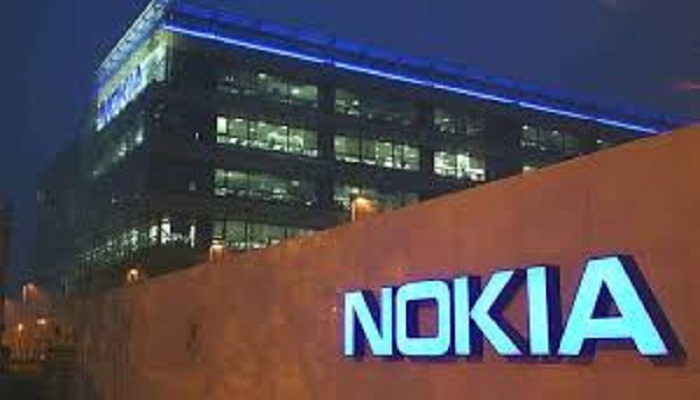 Nokia is adjusting its operations and staff worldwide following the takeover of Alcatel-Lucent. The company has a worldwide saving target of 900 million euros (about $1 billion) in annual costs in synergy, reports BS.